Sewing is an outdated process that needs to be replaced. A bold statement that may not apply everywhere but in many cases, it is absolutely true. Manually sewing 2D pattern pieces together to create 3D products is a labor intensive and time-consuming process that can be replaced by the advantages of 3D Bonding. This innovative technology, developed and available from Simplicity Works, allows for the seamless combination of multiple pattern pieces made from multiple materials including leather, canvas, and rubber. From a manufacturer's stand point, the enhanced process reduces production time and material costs. 3D Bonding technology provides an easier, faster and more economical production method than today. The biggest consumer beneﬁt resulting from the use of 3D Bonding is that the final products are seamless. There is no overlap or stitched area which eliminates pressure zones in the garment or shoe. The seamless product is also waterproof, without needle holes where water usually gets in. Take the example of a wet suit where comfort and a water tight fit are paramount. The current stitching methods all have inherent disadvantages. 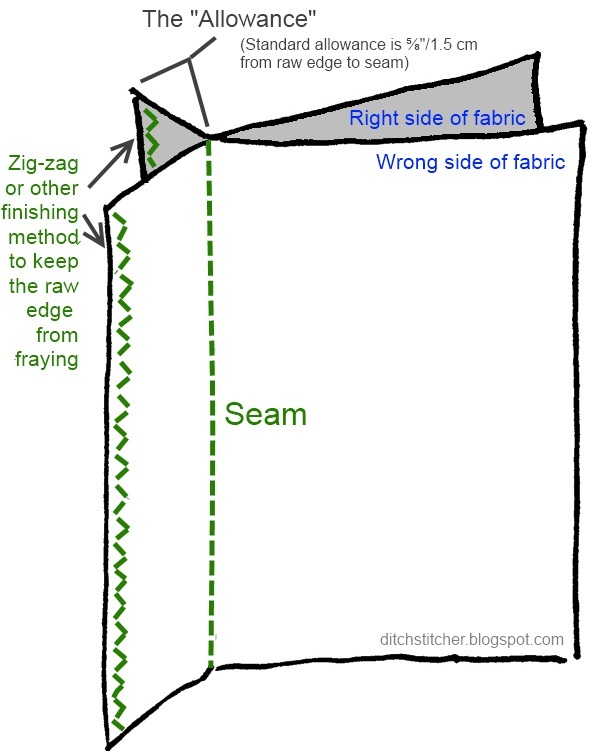 Overlock stitch (pieces sewn together with outer surface facing inward) is the most cost effective stitching option but it leaves holes and is not always the strongest bonding solution. Blind stitch (the use of curved needles designed to penetrate the material just deep enough to secure a bond with no holes) meets the water tight requirement but it’s far more expensive. And neither of these options address the issue of the irritating seam material rubbing against the skin. With a 3D bonding approach, the pieces are placed in a mold and an injection process is used to create a unibody 3D skeletal structure with no visible bond lines. The finished wet suit is durable, ﬂexible and comfortable. 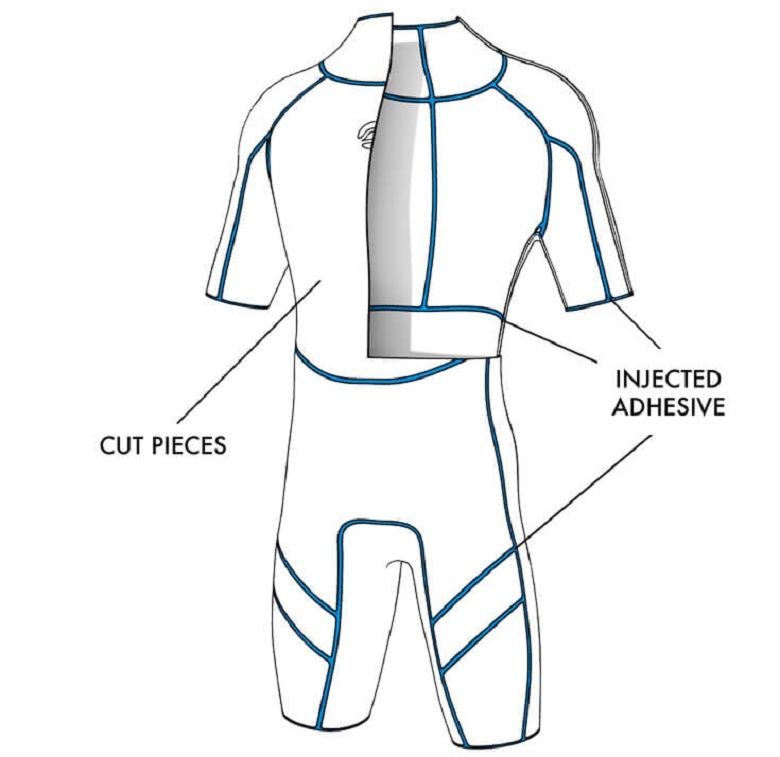 Digital design and patterning are used to accelerate the pre-production steps. Fabrication, the final stage of the process is further enhanced by the use of 3D Bonding. To gain a better understanding of how ExactFlat Digital Patterning and Simplicity Works 3D Bonding technologies can impact your business, click on the image and schedule a time to speak with our experts. ExactFlat has partnered with the team at Simplicity Works (www.simplicity.works) to develop and distribution solutions to streamline the manufacturing of fashions and textiles. Contact Fernando Gracia, Innovation Officer (fgarcia@simplicity.works) to learn more about how the technology can be applied to your business.